Now, over 100 million active users and 7 billion daily video views later, the White House has joined, presidential candidate Bernie Sanders is running a campaign on it and senior ad buyers are starting to take notice and planning to advertise on the platform over other social media sites. How did Snapchat, an app that first made headlines as the“sexting app”, get here? I was surprised early on that people didn’t realize that the way Snapchat works is much closer to how we communicate face to face than any other social network. What I mean by this is that: when we talk to each other, passing in the halls or just living out our lives, those moments disappear. Snapchat emulates that behavior and psychology. The norm of the internet age is to create platforms in which everything is saved—everything is stored and documented digitally. Snapchat went the opposite direction and is predicated on our reality: moments are temporary and that’s exactly the feeling and behavior that Snapchat mapped to. Snaps could even be compared to television the first fifty years it was introduced: the broadcast aired, and that was it. Snapchat managed to tap into a lot of historical truths, instead of creating something entirely new. All these things quickly led Snapchat to come to the attention of Facebook’s CEO Mark Zuckerberg. Just one year after launch, Zuckerberg reportedly tried to buy the app for $3 billion. Let me just say this: Zuckerberg is the greatest trader in consumer attention of all time. He understands the value of attention. He recognized that Snapchat was well on its way to winning the attention of a generation, much like he did with Instagram (which Facebook bought in 2012 for $1 billion). He saw it as a vulnerability and saw that a Snapchat generation could emerge, much like there was a Facebook generation before it. Facebook acquired a monopoly on 18 to 24 year olds with Instagram, they had a monopoly on an older demo with Facebook; they just needed Snapchat to fill the gaps. But Spiegel turned the offer down. He saw what Zuckerberg saw: the potential to fill-in the social pipelines that other platforms had ignored. 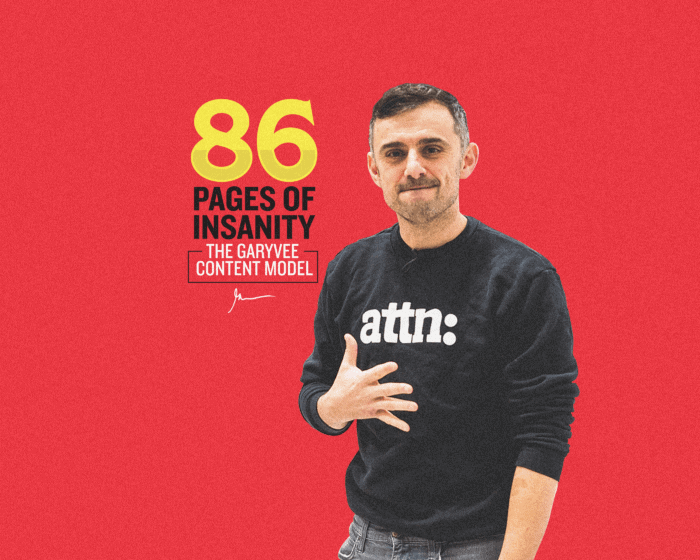 He knew he had one of the hottest apps of the time; now it was just up to him and the team to blow out their user base and execute against their core function. But, let’s be honest: what really makes a new social network become popular fast? There are two things that are very true when it comes to teens. One, it’s not cool to hang out at the same club as your mom. And two, you want to lock your room. Snapchat solved both those things. Parents were starting to join Facebook in droves, so teens were looking to leave and looking for somewhere to go. And, the disappearing photos function was essentially the same thing as a “do not disturb” sign on your door, except much more effective. Both these things led to Snapchat’s extreme and sudden user growth. Just a year after launching, Snapchat hit 10 million active users. In October 2013, Snapchat made a significant update to the platform: Stories. Users could now also add Snaps to a feature called their “Story”, which acted like a longer narrative of snaps strung together. The stories last twenty-four hours after being posted and are public to all their followers. I’m going to be very clear here: I went on the record saying I thought the update was a bad idea. I thought it was absurd to imagine that users would actually go out of their way to watch something on a platform where things were historically delivered to them (Stories live on their own page and you have to click into a Story to watch it). But boy was I wrong. This update marked Snapchat’s first big move into becoming a major platform by creating it’s own social language and context. It already had functionality very different from any other social network at the time; you could draw on top of photos, content disappeared, and the gestures of swiping up, down and to the side were relatively new. But after Stories the platform began to take off and mature as a content destination. By August 2014, 40% of 18 year olds in the US were using Snapchat on a daily basis. The biggest update in recent Snapchat history, and the one that really changed the game for me to push it towards the mainstream, has to be Discover. In early 2015, Snapchat launched Discover. It’s a feature that allows users to receive content provided by top media companies. Launch participants included National Geographic, Vice, ESPN, and more. Eleven participants in all started it off. It was, and still is, a serious play to be part of Snapchat Discover because it puts a company in a very aggressive place within the overall user interface of the app and delivers an unmatched form of attention from their youthful user base. It also completely changed the swipe navigation and how the app is used. It was very exciting step forward for Snapchat. 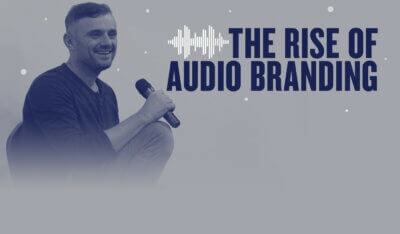 It was obvious they were paying attention to current trends and were ready to act: the explosion of content and companies becoming media companies, putting out their own content, the importance of mobile being first. Using Discover as their platform, Snapchat went out and made deals that allowed them to curate some of the top content providers in the world in this one spot. This gives them more power in the micromanagement of what shows up on the Discover page. The brands that launched as partners, and the 18 brands now currently in the space, have an enormous relationship with Snapchat, and they are getting great equity for it. Why? 45% of Snapchat’s users are under 25. There are over 100 million users, nearing 200 million. 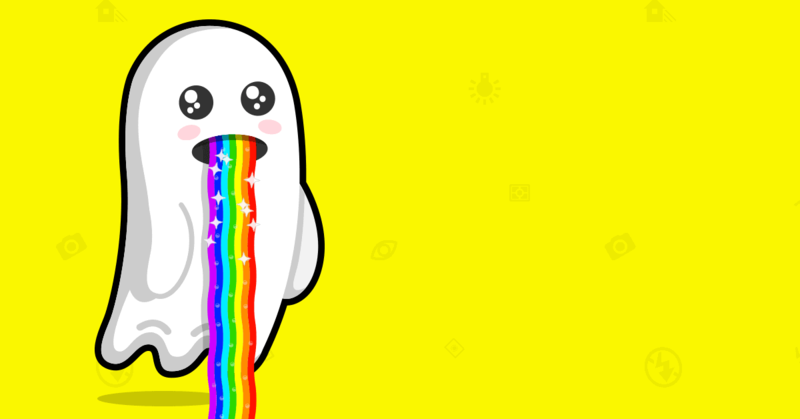 Snapchat is basically handing these brands the 25-and-under demo. So it’s no surprise that these media companies have hired entire teams around the initiative. Their only job is to make content for Snapchat. Now, Snapchat is partnering with the NFL, the White House has recently joined, and it’s safe to assume they’ll continue to broker relationships with more content creators as they’re proving that they are a real media property to be reckoned with. No problem. Below are some handy guides I have put together to teach you guys the basic functionalities of Snapchat, as well as some cool hacks. So…how exactly do you define a Snap? Great question. A Snap is the main functionality of the app and is what the disappearing photos and videos are called. You send these directly to friends in the app. They last anywhere from one second up to ten seconds after being opened, then the “snap” disappears. And the difference between that and a Story is…? A Story is a collection of Snaps put together to create a, well, Story. Unlike direct Snaps, these can be viewed by anyone who follows you. When you send a Snap to your Story, it becomes public to your followers. Stories last up to 24 hours before disappearing, but still can only be up to 10 seconds long. Yep. When you swipe right on a person’s name in your direct Snap inbox, the chat function will appear. You know you’ve received a chat when a blue speech bubble appears next to someone’s name. Chats also disappear after being opened. 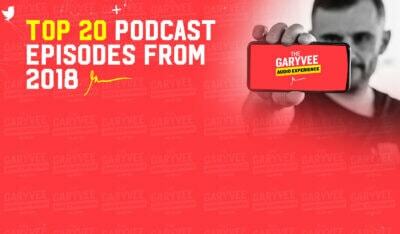 Oh by the way, I’m on there too: @GaryVee.